We have a treat for you - a feature on The Pyramid the new film from Grégory Levasseur. The film stars starring James Buckley, Ashley Hinshaw and Denis O'Hare. 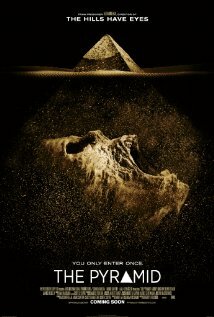 THE PYRAMID is released in UK cinemas on 5th December 2014.